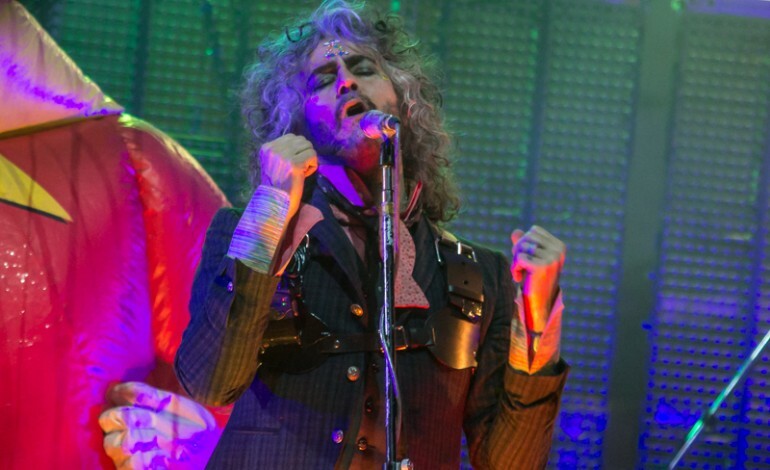 The Flaming Lips released a new song “All For The Life of the City” from their new album, King’s Mouth: Music and Songs which was released on April 13 on Record Store Day. The song is melodic with an amazing backstory of a ‘benevolent despot’ whose tragic death was widely mourned by his people centuries ago. The people removed his head and preserved it as a testament for suffering a tragic death, while trying to save his people from a snow avalanche. The lyrics, “The King dies today, in a time far away. In the spring it was found, where he was buried. Flowers grew from his toes. The mountain and sky told the story of how he held back the avalanche snow. And the King saves the day. The King dies today.” The epic sounds of this tale weave throughout the song’s ephemeral and surreal electronics. While listening you are taken back centuries ago, in true form. In 2015, The Flaming Lips launched an art installation called the’King’s Mouth’at The Womb, the group’s headquarters in Oklahoma City. The art installation has since been shown at museums in Baltimore, Portland and Santa Fe. Wayne Coyne from the Flaming Lips recalls. “We were already planning to have a narrator for (King’s Mouth) because it felt a little bit like a storybook, and I felt like this eccentric British guy would be the right kind of character for the role. So we mailed (Jones) the text and everything — songs we hadn’t even written yet, just some outlines — and we didn’t really know what was going to happen, then about a month later it all came back, already recorded, and it was perfect.” Mick Jones of the Clash and Big Audio Dynamite narrates on the song.